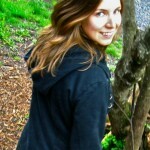 There are many ways to incorporate medicinal herbs into everyday life. The most popular approaches are to cook them into food, drink teas, decoctions, or infusions, or to take them in tincture form. A less known option is to make medicinal pills. Medicinal pills are an excellent way to get a potent dose of a combination of herbs which are formulated for a specific purpose. Very often medicinal herbal pills are made with powdered herbs mixed with honey, but other binders can be used as well. 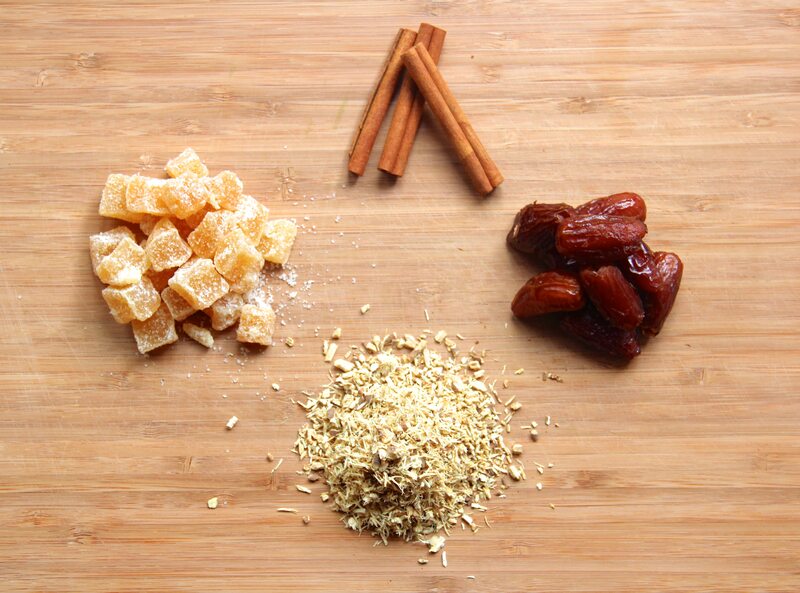 For example, the recipe shown here uses candied ginger and dates. These easy-to-make, medicinal Pills are inspired by the Chinese medicine formula called Gui Zhi Tang. 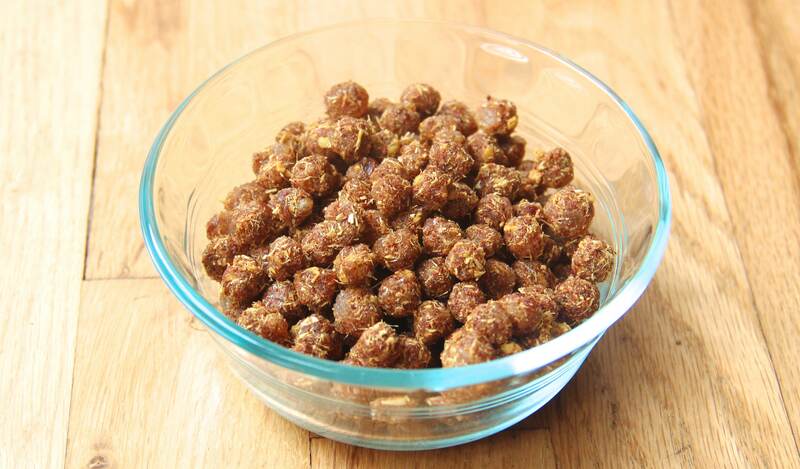 They are great for sluggish digestion, nausea, coughs, and to boost overall immunity. Licorice is commonly used to aid digestion, counteract toxins, sooth cough, and alleviate spasm and pain. Licorice evokes a sensation similar to having your insides coated with sweet syrup. People tend to love it or hate it, but don’t worry if you don’t like it. The flavor is very subtle in these pills because the spiciness of the ginger and freshly ground cinnamon are present to balance it out. Ginger is so widely used in cooking that many people don’t realize its incredible medicinal potential. 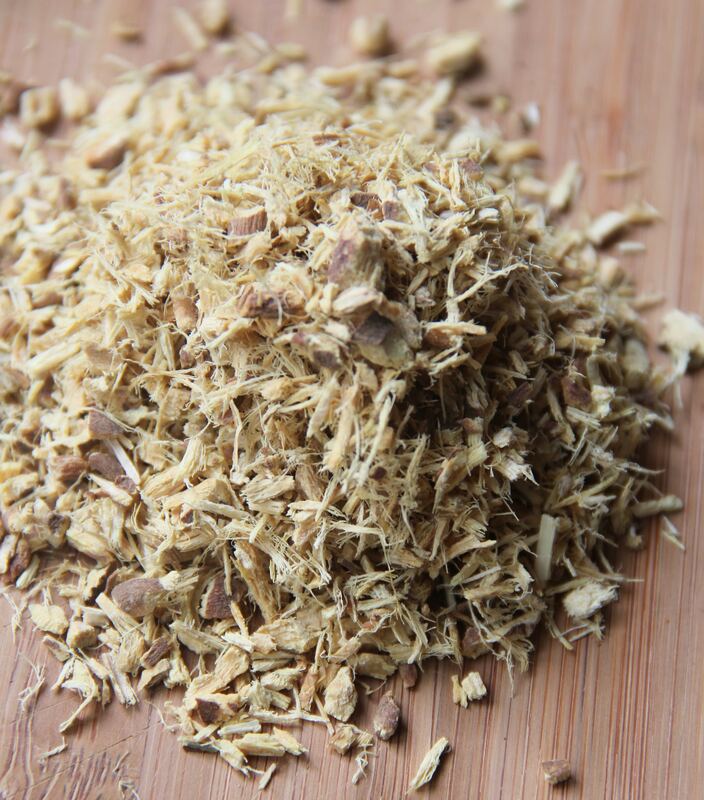 In its fresh form ginger is the first herb to turn to when you need to alleviate nausea. It also boosts digestive power and stops cough. This recipe calls for half a cup of candied ginger in addition to a small amount of the fresh rhizome because the fresh herb is so potent, but you can include different proportions if you like. 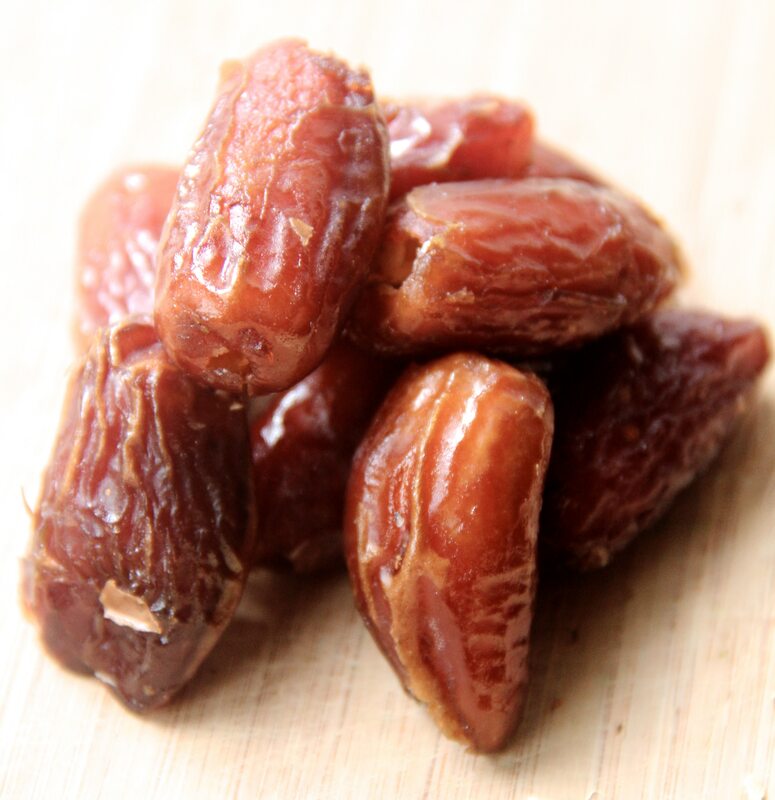 Dates are a sweet fruit that, with the candied ginger, act as the binder in this recipe. For those of us trying to improve upon unhealthy recipes, dates are also an excellent sugar-replacement for baked goods. Chinese medicine combines jujube (Chinese date) with fresh ginger in many traditional formulas. This combination acts to strengthen digestion, disperse exterior pathogens, warm the channels, and alleviating Stomach upset in order to balance the whole organ network. Because jujube is hard to find in Western grocery stores, this recipe uses the more common dates instead. Cinnamon is an herb that appears in many medicinal traditions. 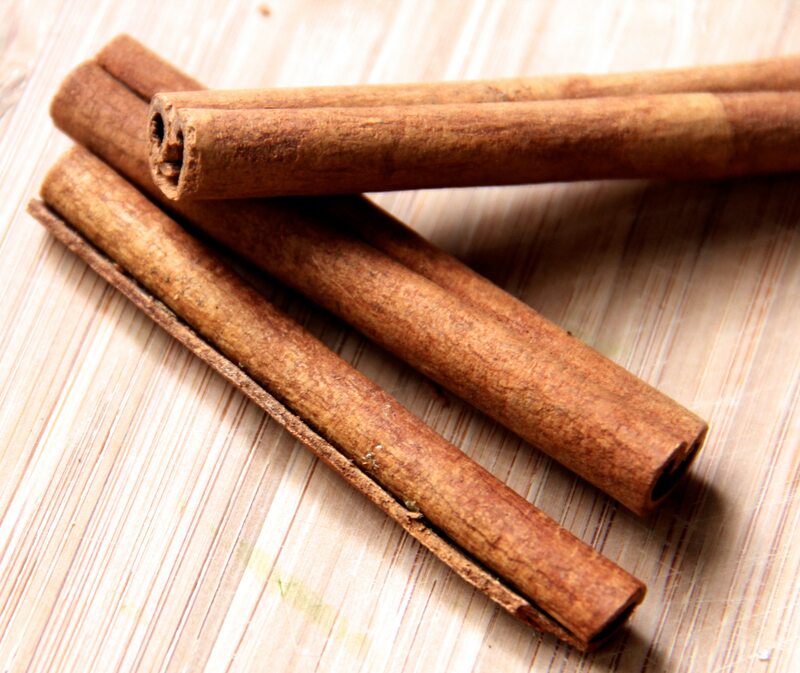 In China the twigs or outer bark are most commonly used for medicinal purposes, but in western herbalism the cinnamon you have in your kitchen is well known for its carminative, stimulant, anti-microbial, and anti-fungal properties. 1. In a coffee grinder, blend the cinnamon sticks and licorice together until the consistency is close to that of a fine powder. 3. 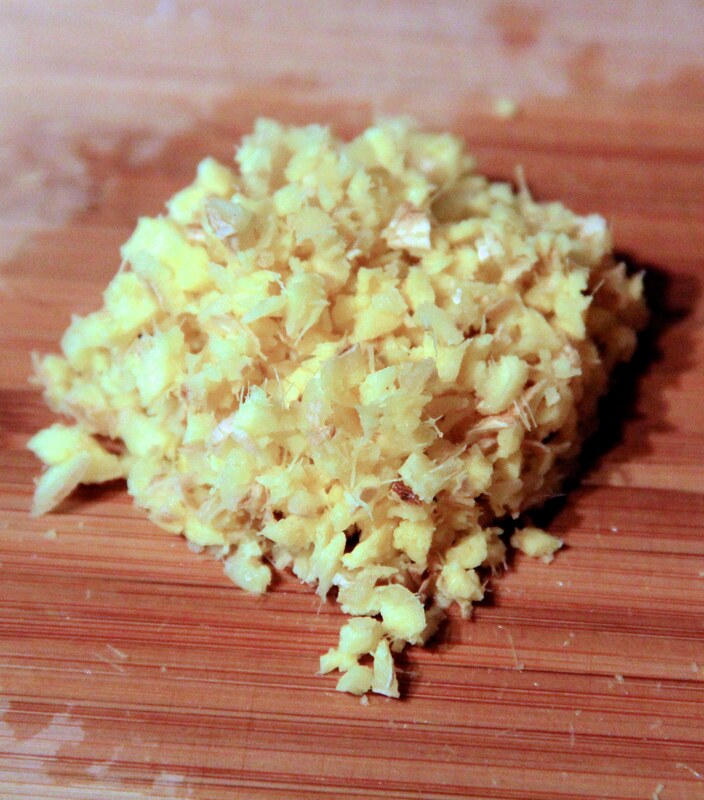 Chop up the candied ginger and dates until the pieces become a solid gooey mass. 4. Mix all the ingredients together with your hands until smooth. 5. Using your thumbs and index fingers, form the mixture into small pills, about 1/2 centimeter in diameter. Eat a pill or two 1/2 an hour before a meal to boost appetite, after a meal to further aid digestion, and as needed when experiencing nausea, cramping, or a cough. Avoid over-consumption, and enjoy! Did you try this recipe? Is the information helpful? Leave a comment to share your experience!